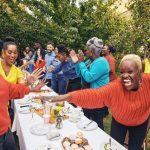 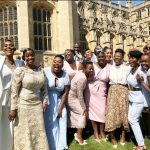 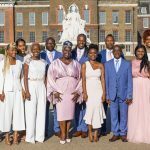 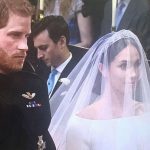 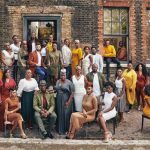 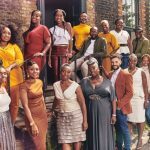 Following their show-stopping performance of Stand By Me at the Royal Wedding on 19 May 2018, The Kingdom Choir have signed a major record deal with Sony Music UK. 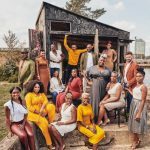 Managed by Professor Jonathan Shalit OBE at InterTalent, the record label beat off stiff competition to sign the highly sought-after collective. 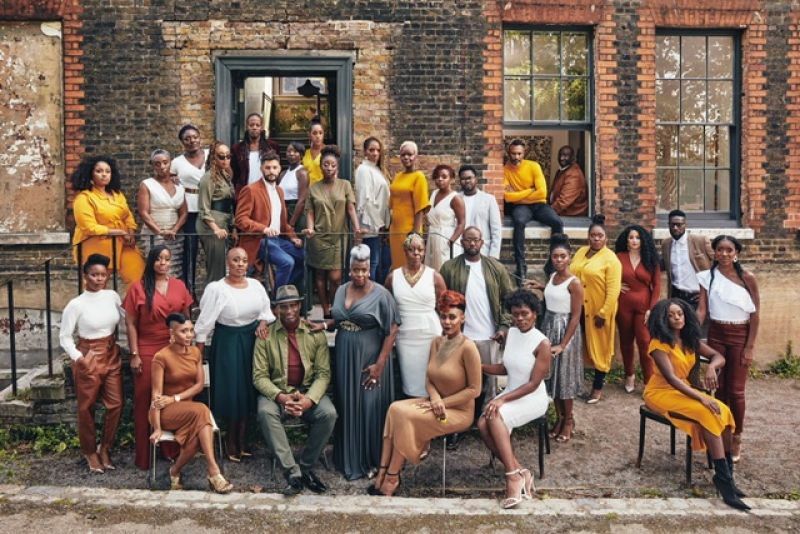 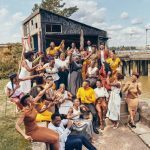 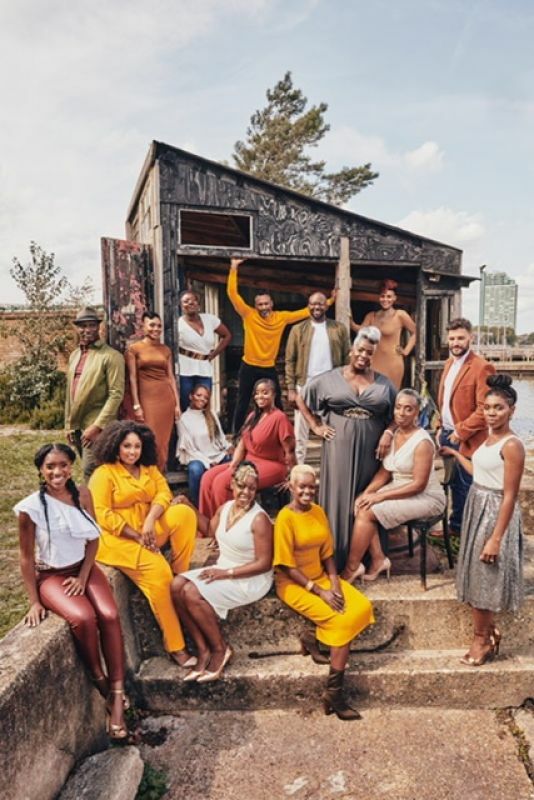 The Kingdom Choir released their debut album 'Stand By Me' on 26th October 2018. 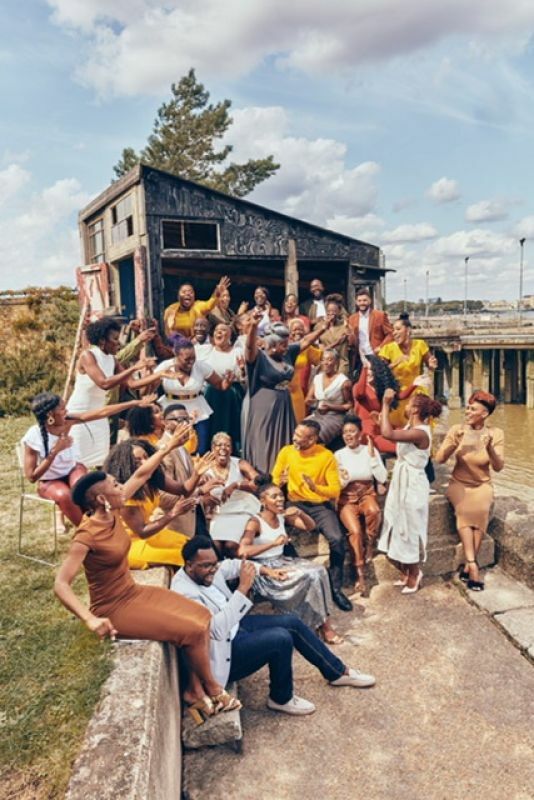 The album included the choir’s much-loved rendition of Stand By Me, which went straight in at Number 1 on the Billboard Gospel Songs Chart, and showcased the pure joy and spiritual essence that runs through all of their performances. 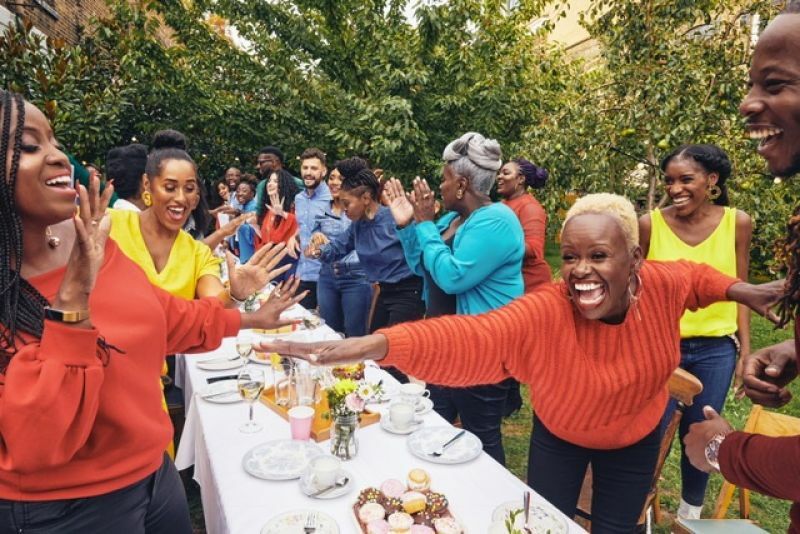 Since May 2018, their arrangement of Stand By Me has also become a viral internet sensation receiving over 10 million views on YouTube. 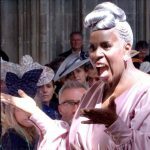 The choir was founded in 1994 by award-winning conductor Karen Gibson. 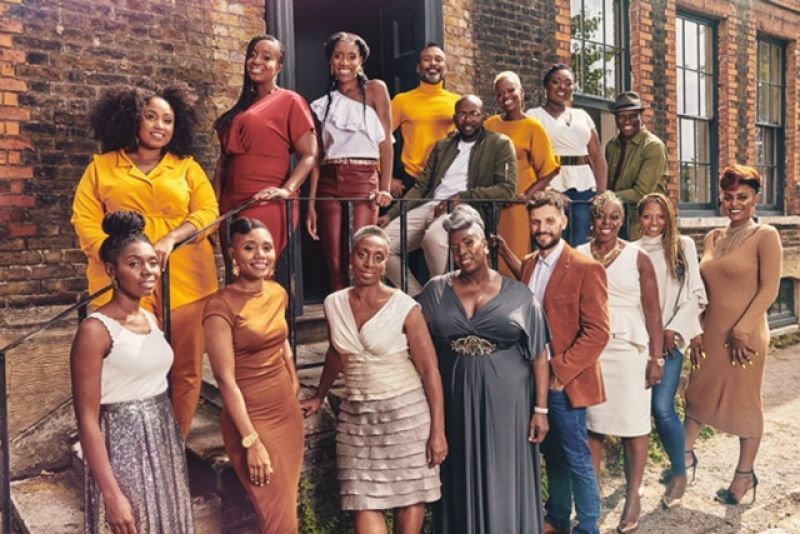 The group of singers from in and around London draw from various Christian traditions and are dedicated to creating a sound that demonstrates the community they share through their warm energy and enthusiastic performance. 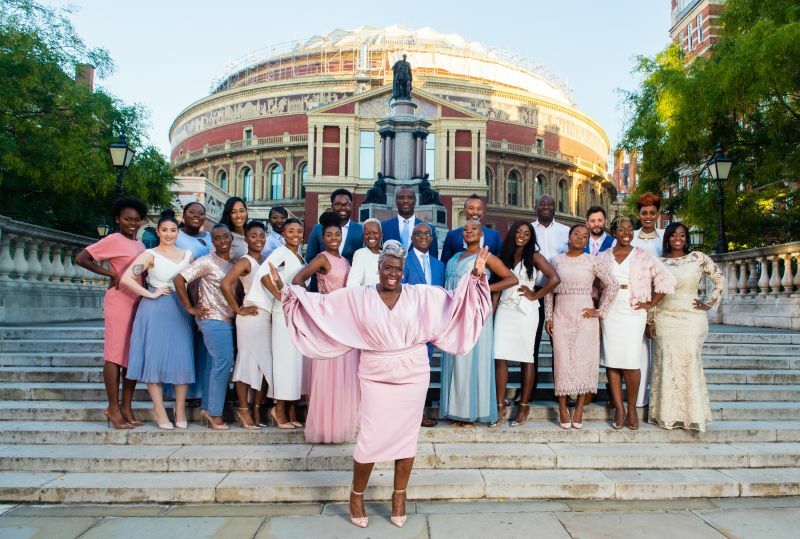 Prior to performing in front of nearly 2 billion people at the Royal Wedding, the largest audience The Kingdom Choir had performed to was just 200 people. 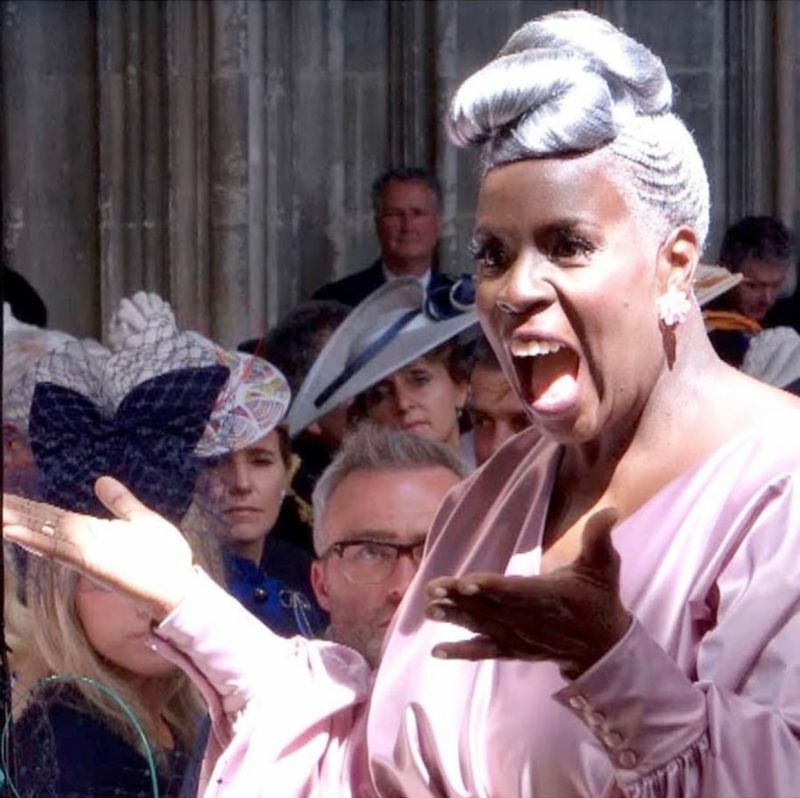 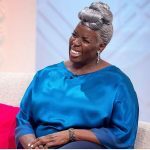 Karen Gibson is an award-winning gospel choir conductor who has conducted some of the most prestigious, large-scale choirs across the UK. 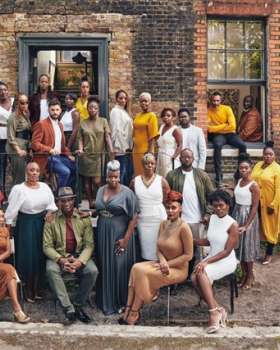 The high standard of her work has taken her across Europe and further – Japan, Rwanda, Nigeria, Guyana, and the USA. 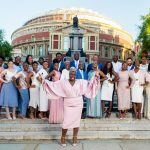 Karen’s choirs are regular finalists or winners of choir competitions, including BBC Songs of Praise Gospel Choir of The Year. 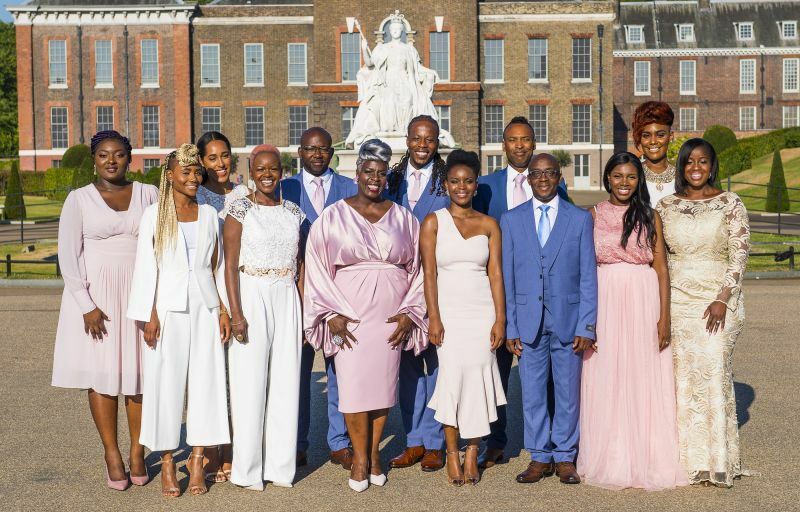 After eleven years working in IT and a further seven years in teaching, the positive impact of gospel music has led to Karen’s current vocation. 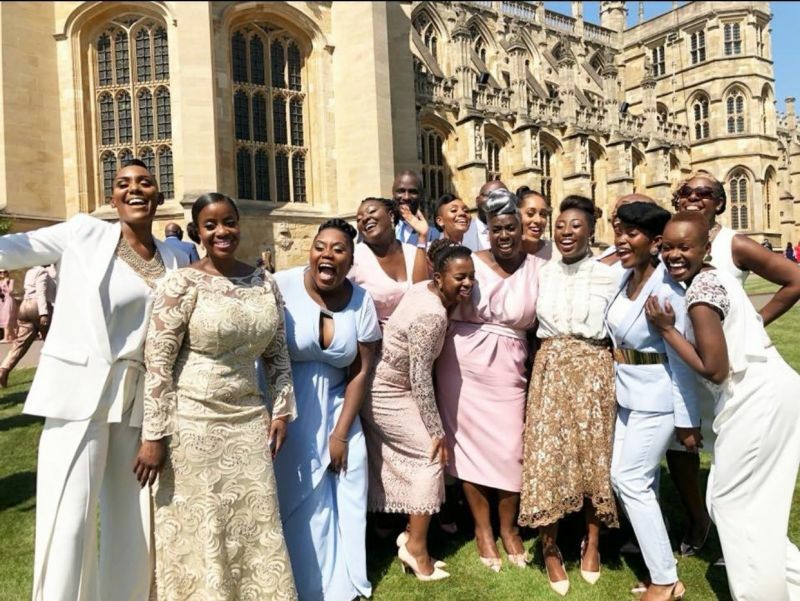 The Kingdom Choir is one of her many choirs that have spread the joy of the genre. 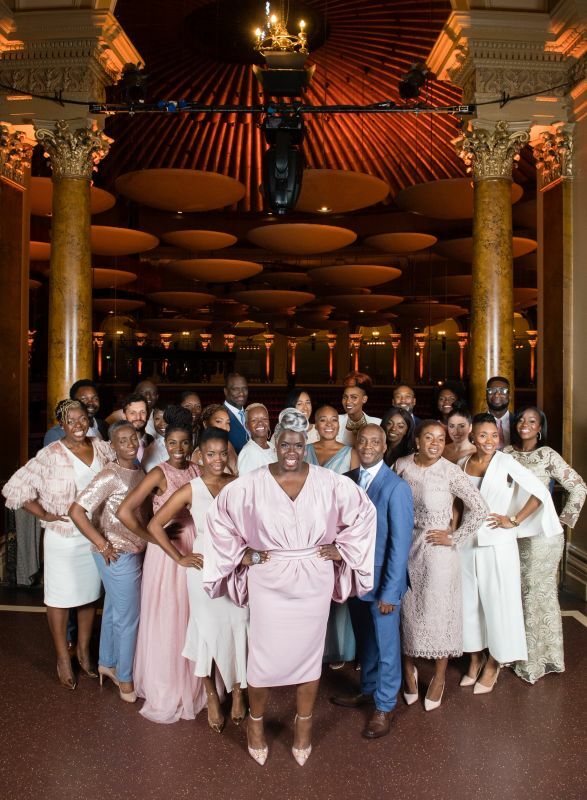 Nearing the end of 2018, The Kingdom Choir could be seen all over your TV screens and heard all over the radio, performing on shows such as Good Morning Britain, The Andrew Marr Show and on BBC1 on NYE with Madness as well as radio sessions for Chris Evans and Heart FM.